Before he made the jump to movies, directing the likes of Ex Machina and Annihilation, Alex Garland first rose to prominence through his 1996 debut novel The Beach, which was based upon his own exploits travelling across Europe and the Phillippines. 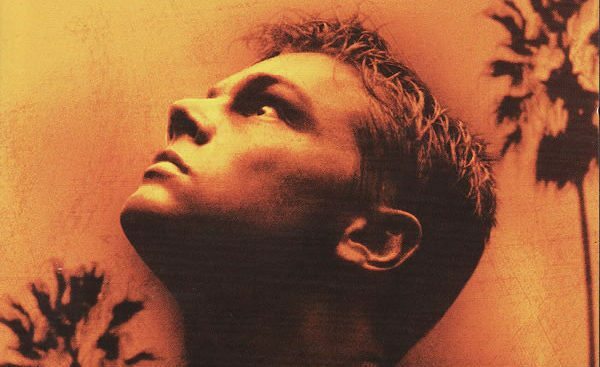 The novel was adapted for the screen in 2000, with Danny Boyle directing Leonardo DiCaprio in the lead role as an adventure-seeker in search of a beautiful, uninhabited Thai island. Despite being a financial success, the film received largely negative reviews, and even Boyle himself has spoken of his dissatisfaction with the movie. It is of course unclear from that whether Garland is referring to a feature film adaptation or perhaps a TV series – something that was attempted by FOX back in 2012, but never made it to the pilot stage.